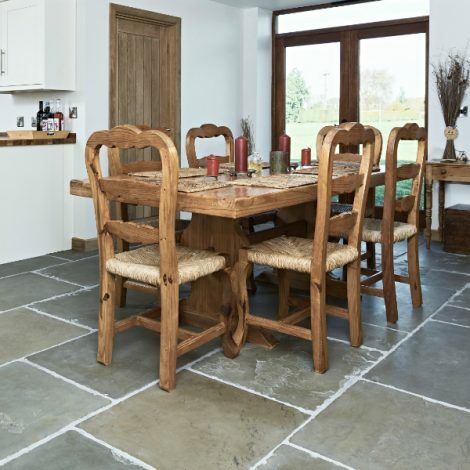 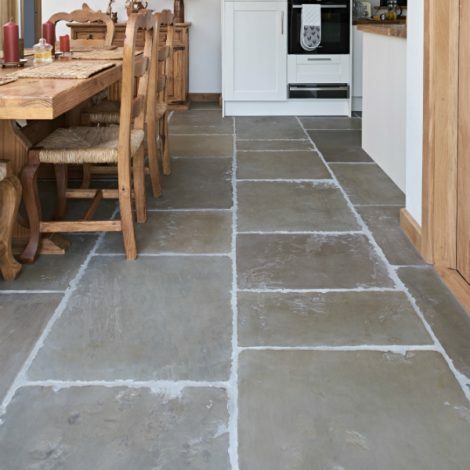 High-quality reclaimed York sandstone is expensive and hard to find. 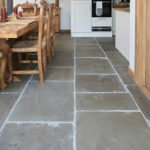 So take a long, hard look at these new flagstones. 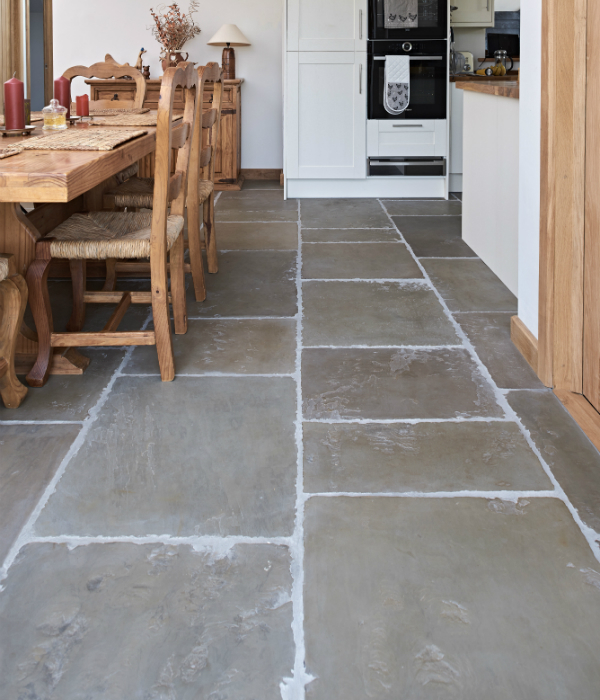 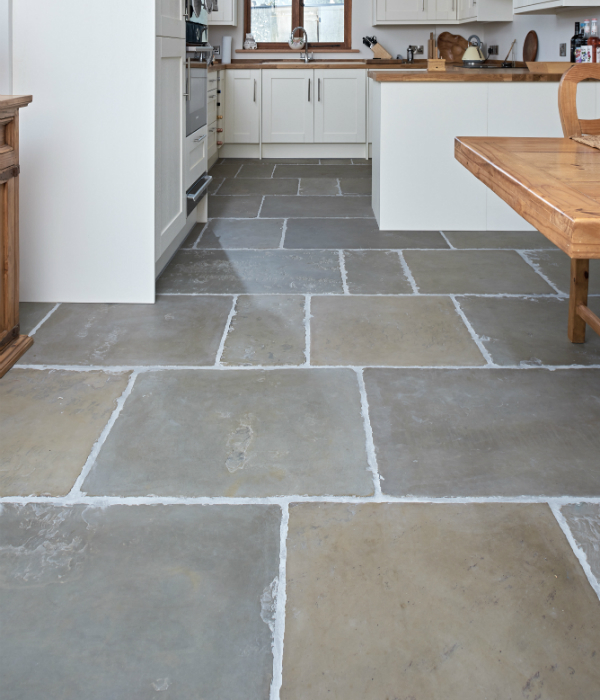 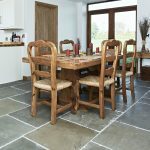 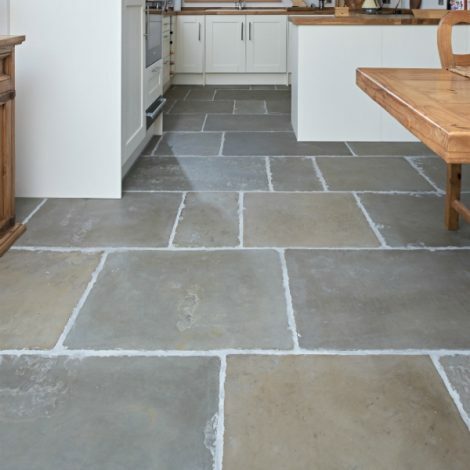 Can you believe it’s not genuine, reclaimed York stone? 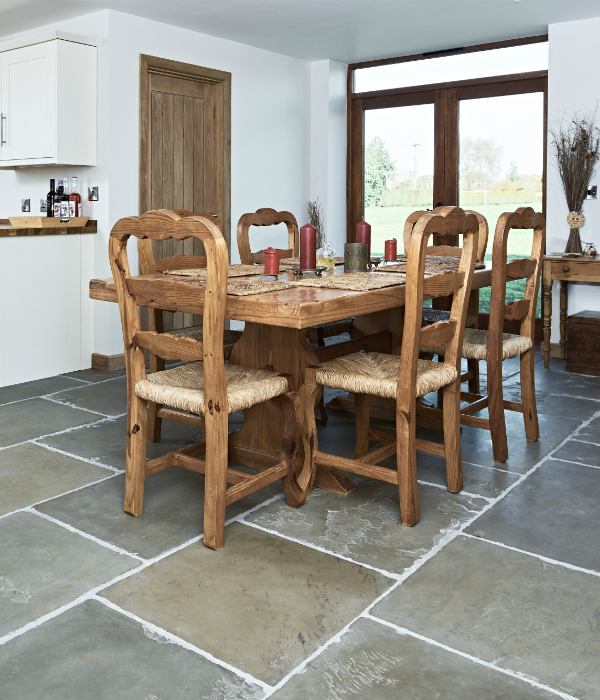 Stones from different beds are mixed to mimic the tones and textures of very old slabs and enhanced by the patination coating.